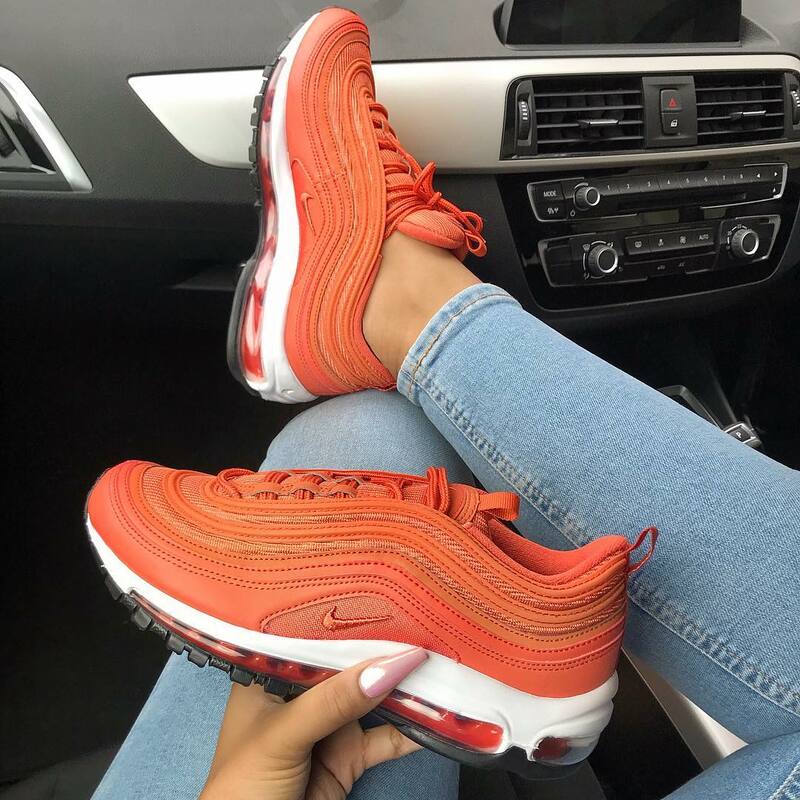 The weather may be getting colder, but that’s no excuse to banish colour from your wardrobe! 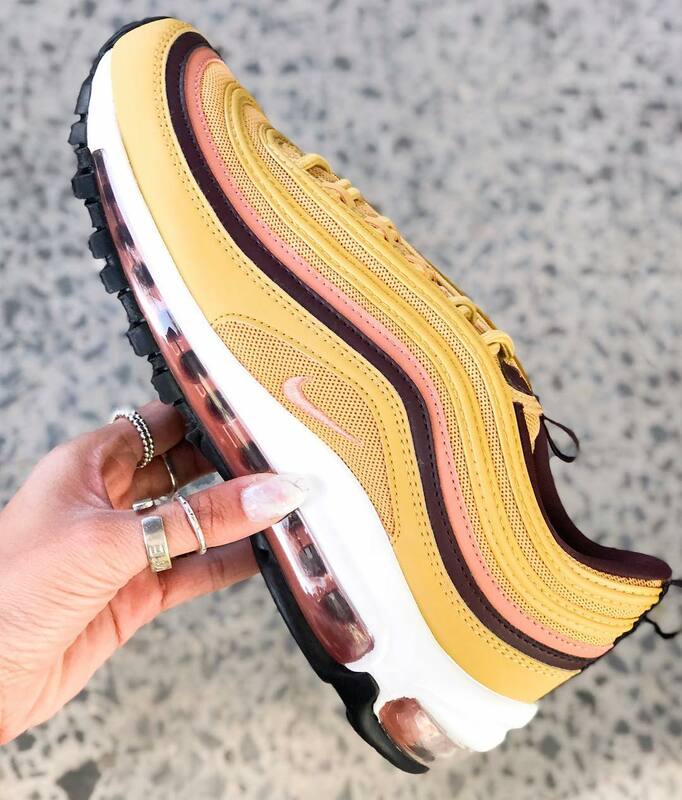 Fashion’s taste makers are currently favouring ’90s trends and vibrant designs, so don’t shy away from making a statement with bold hues and chunky silhouettes this season. 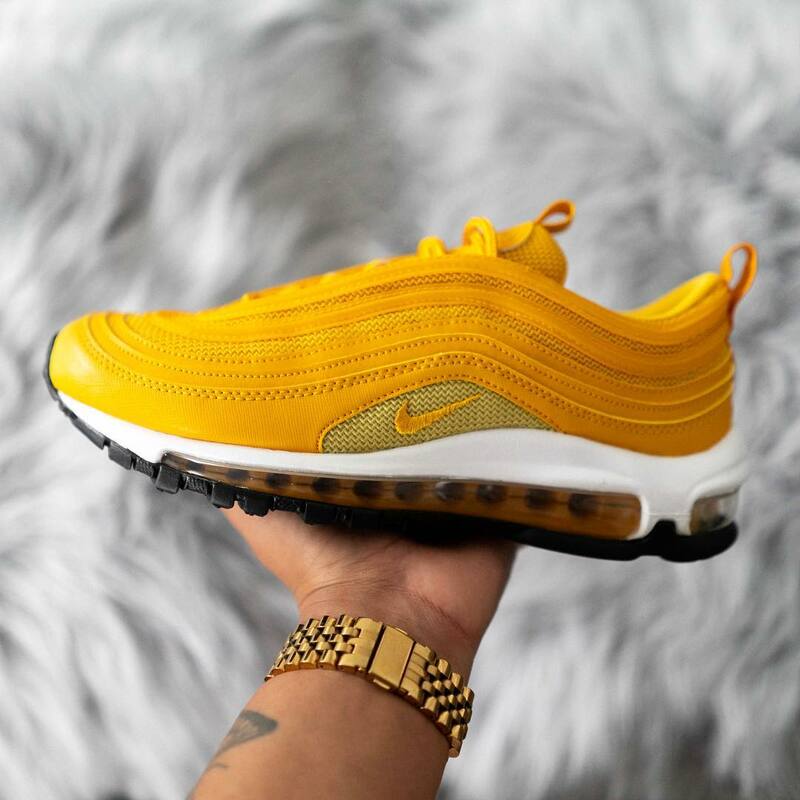 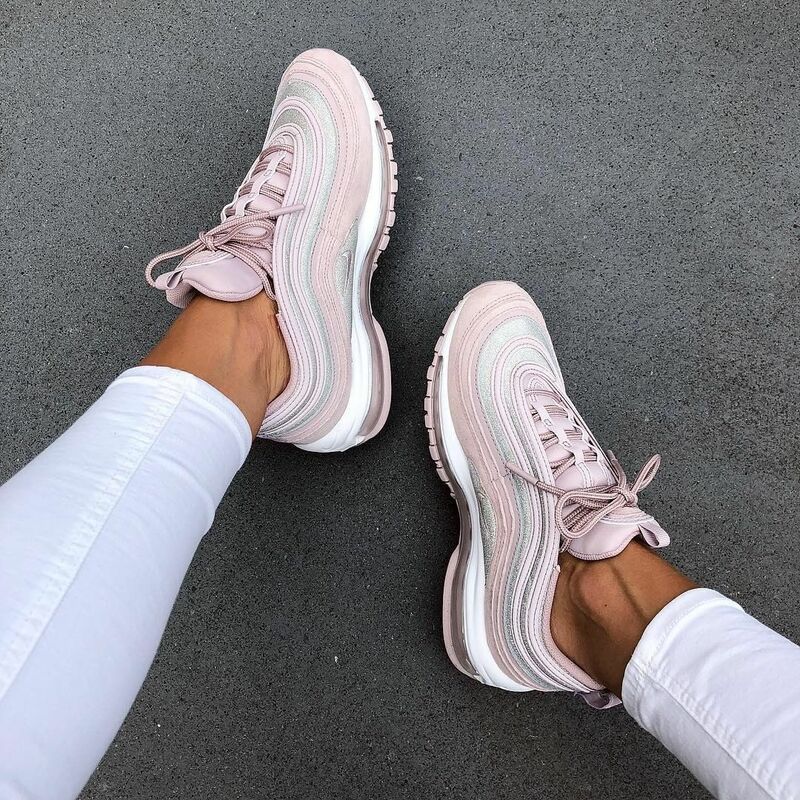 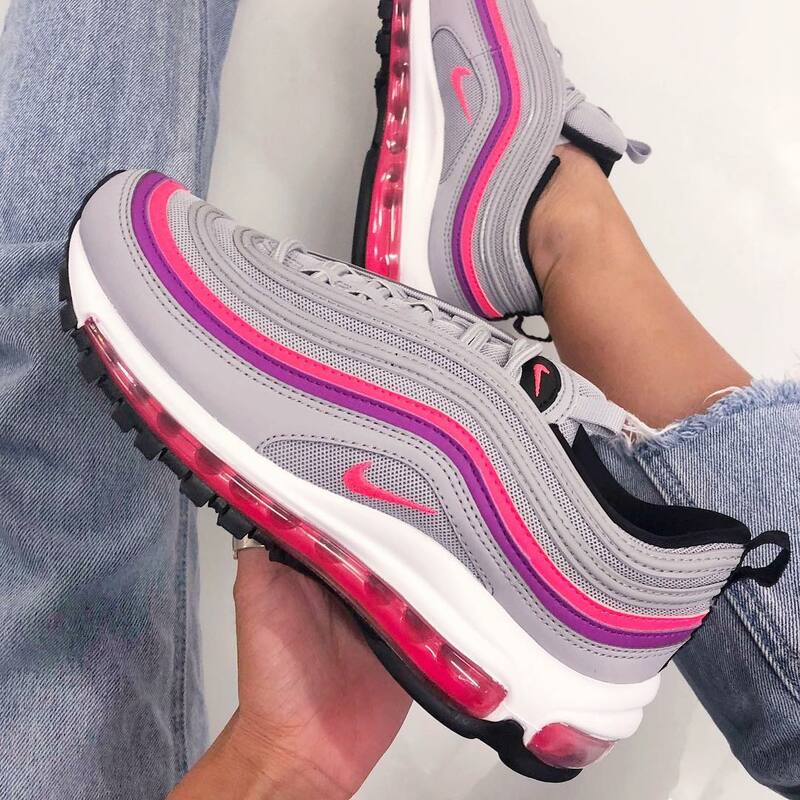 The perfect sneaker to embody all things bright and beautiful is Nike’s Air Max 97, which has recently been reinvented in a range of eye-catching colourways. 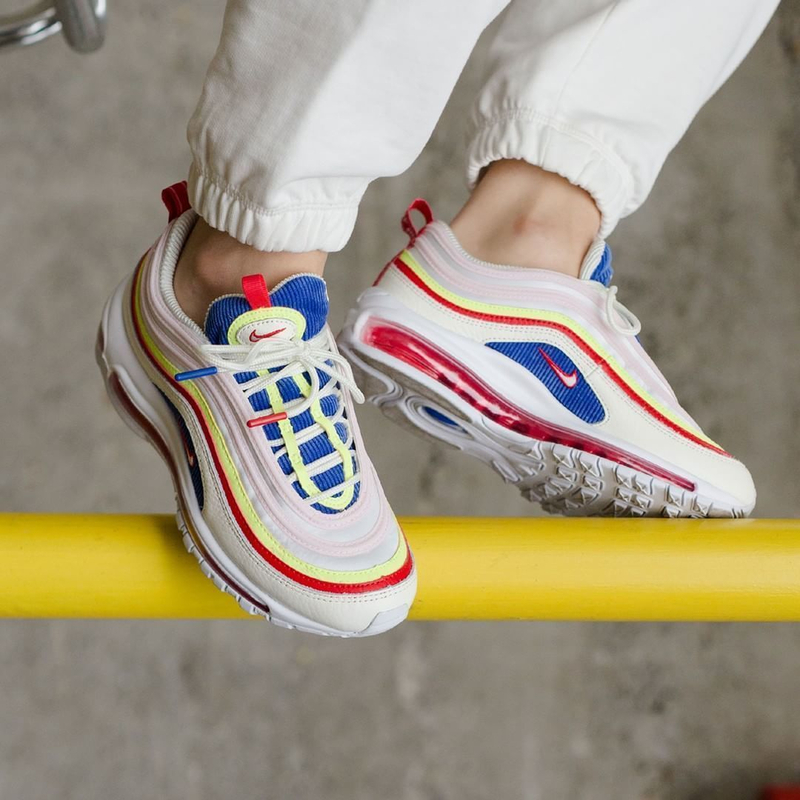 Check out our favourite colourful picks below and get ready to brighten up your sneaker rotation.